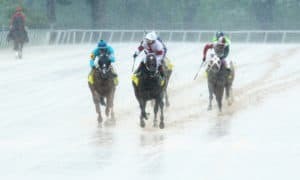 While putting together this article I realized very quickly that there has been a ton of great Preakness moments in the 2000’s. 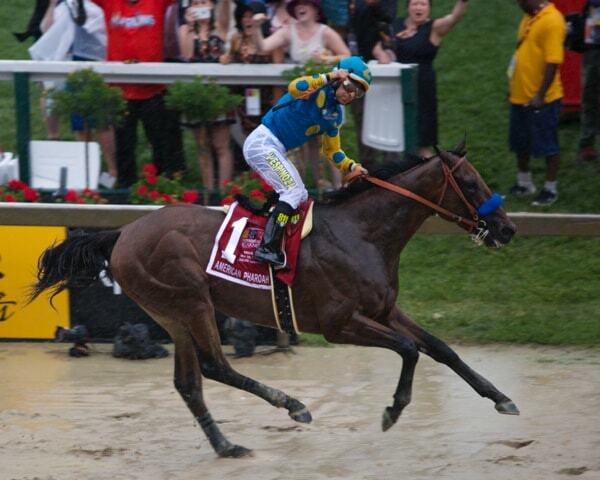 I would even say some of my favorite moments in racing, period, have come in the Preakness Stakes. 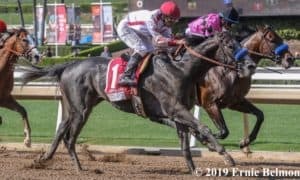 It’s worth mentioning that I picked the most dramatic moments over the blowout type performances like Smarty Jones, Big Brown, and California Chrome. I can remember these moments like they were yesterday…lets take a look back! Perhaps one of the greatest athletic moments in sports history! Words can’t describe this one you just have to watch the replay…pay close attention to the final turn! Wow! 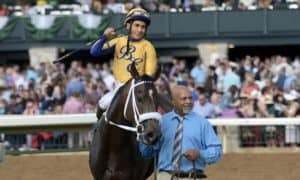 The super filly Rachel Alexandra was coming off a 20 (yes TWENTY) length win in the Kentucky Oaks, and had been privately purchased by Jess Jackson right after the race and pointed towards the Preakness Stakes. 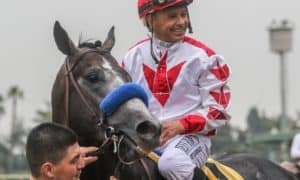 Jockey Calvin Borel, who rode Mine That Bird to victory in the Kentucky Derby, remarkably jumped off him to ride this super filly. Making things more dramatic…she drew the far outside post and took the field wire to wire. An incredible performance by an incredible filly. 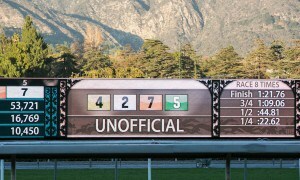 I’ll readily admit it…if this race never would have happened this website may not exist. 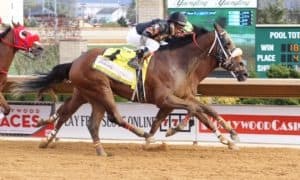 Curlin got me into the game, and Curlin took it to whole other level for me when he re-rallied in deep stretch to defeat Kentucky Derby winner Street Sense. It was one of the most thrilling finishes we had seen in quite some time, and it featured two absolutely brilliant horses. Perhaps one of the greatest performances I have ever seen! 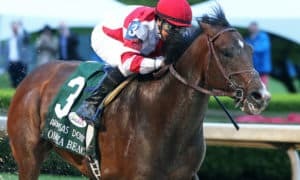 I’ll Have Another and Bodemeister were superstars in the 2012 crop, and the 1-2 finishers of the Kentucky Derby were set for a rematch in the Preakness Stakes. Only this time the factors were different. 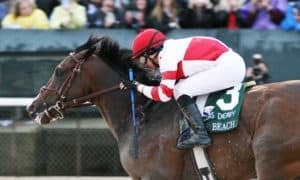 Bodemeister had set a brutal pace in the Kentucky Derby, but was alone on the lead in the Preakness. There was no way any horse could run him down this time…or was there?! I’ll Have Another somehow was able to get to him and pass him in a dramatic stretch run that sadly would be the last race either horse ever ran. If not for a tremendous rain storm just minutes before the race perhaps this one would not have been so dramatic. However, it rained about as hard as you could imagine, and there literally was a small stream of water running through the track on the rail. 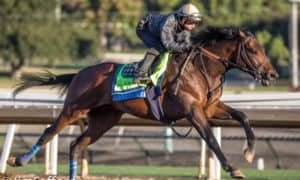 Eveyone was anxious…but American Pharoah eased the minds of all with a wire to wire win that allowed him to continue on his quest for the Triple Crown. Purchase our ONE MONTH PRO PACKAGE anytime before or on May 21st and receive our full card PREAKNESS TIPS and BELMONT STAKES TIPS plus exclusive 10-page PREAKNESS STAKES WAGERING GUIDE ($25 value) for no additional charge. This standalone product contains horse capsules for each of the horses running including: Jockey, Trainer, Projected Odds, Running Style, Last 5 Races, Pros, Cons & Bottom Line along with wagering strategy including trifecta, superfecta and Black-Eyed Susan/Preakness double approach. We’ve also included a detailed pace analysis including late pace numbers to help pick longshots to hit the board. 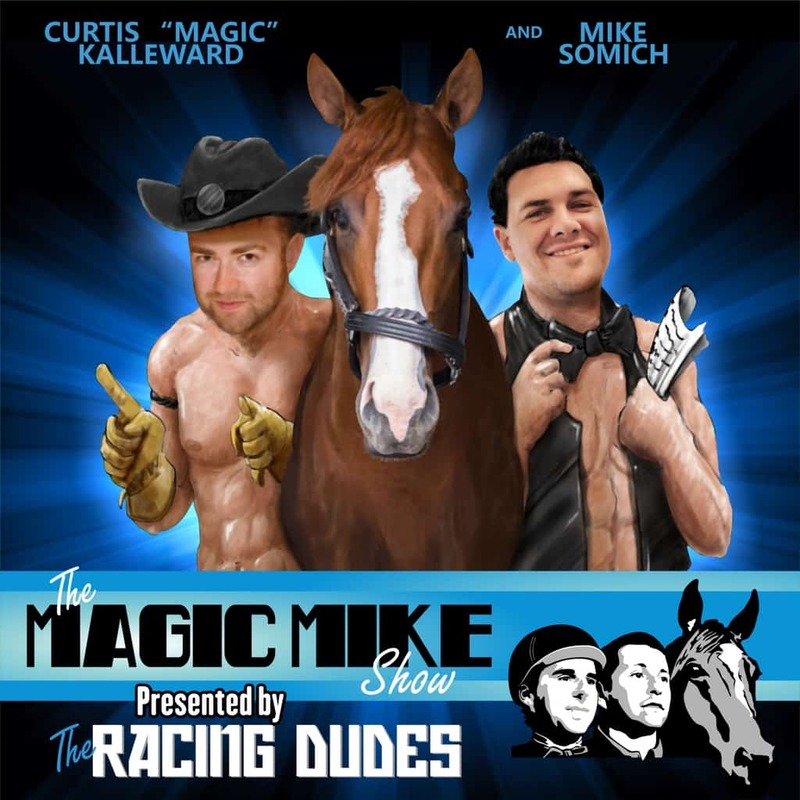 This guide will also include an undercard preview of Preakness day and picks for the Preakness from multiple professional handicappers. 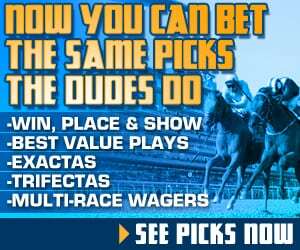 You will also receive tips for all races and tracks for the month including Preakness and Belmont Stakes day. Click image for sample excerpt or download now with valid purchase. 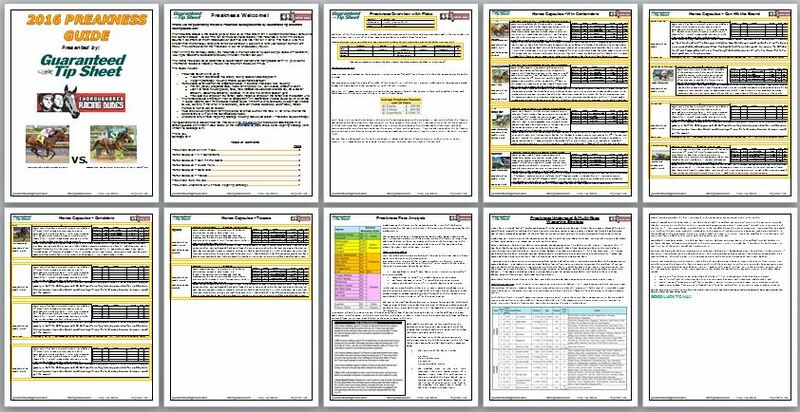 Our full card PREAKNESS TIPS are now available for pre-purchase. Those that purchase our PRO tipsheet for May 21, 2016 will also be eligible to download our exclusive 10-page Preakness Stakes Wagering guide plus picks for every other track handicapped that date.